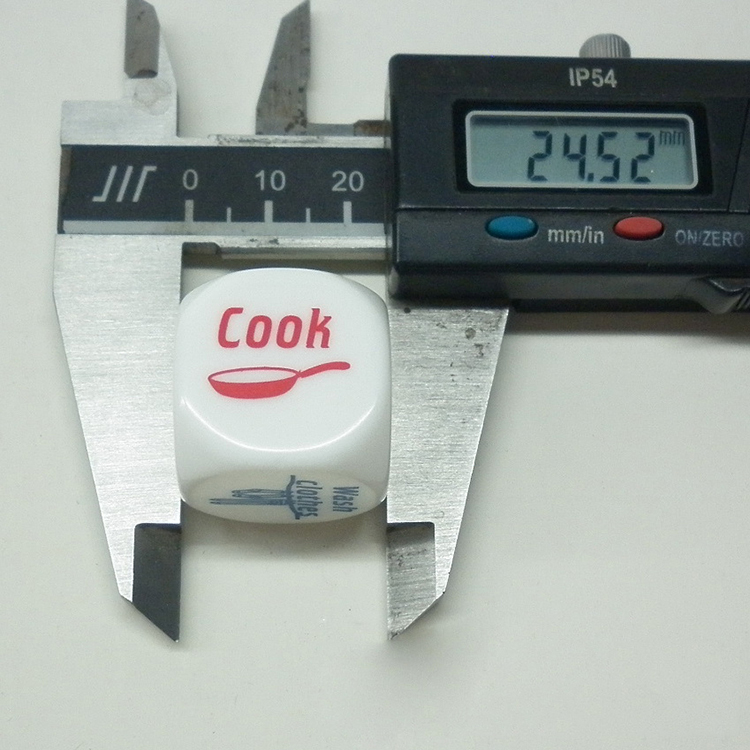 Square opaque corner, made of acrylic material.Can custom imprint. 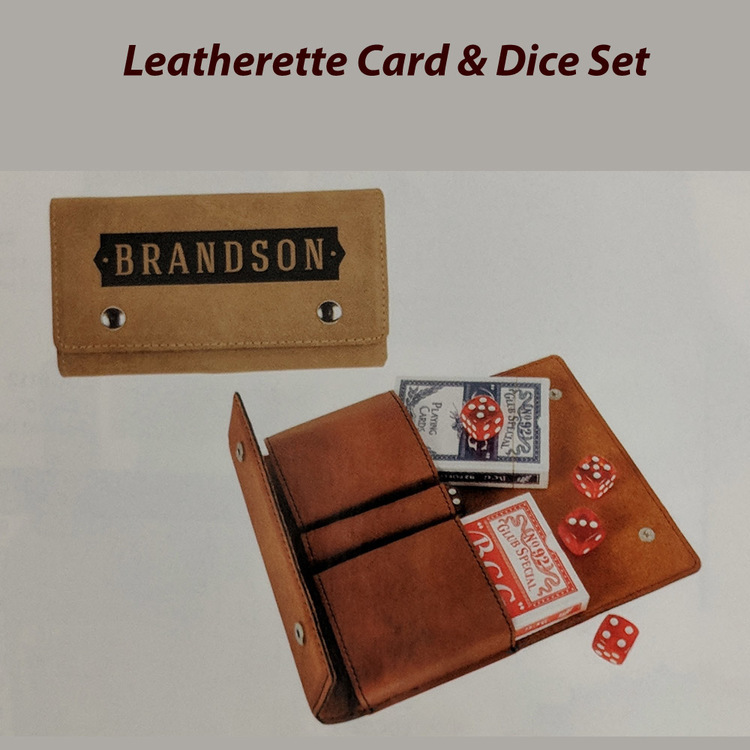 Leatherette Card and Dice Set comes with 2 decks of playing cards and 5 dice. Black lasers to gold or silver. Blue lasers to silver and rustic lasers to gold. All other colors laser to black. Case comes with metal snap. 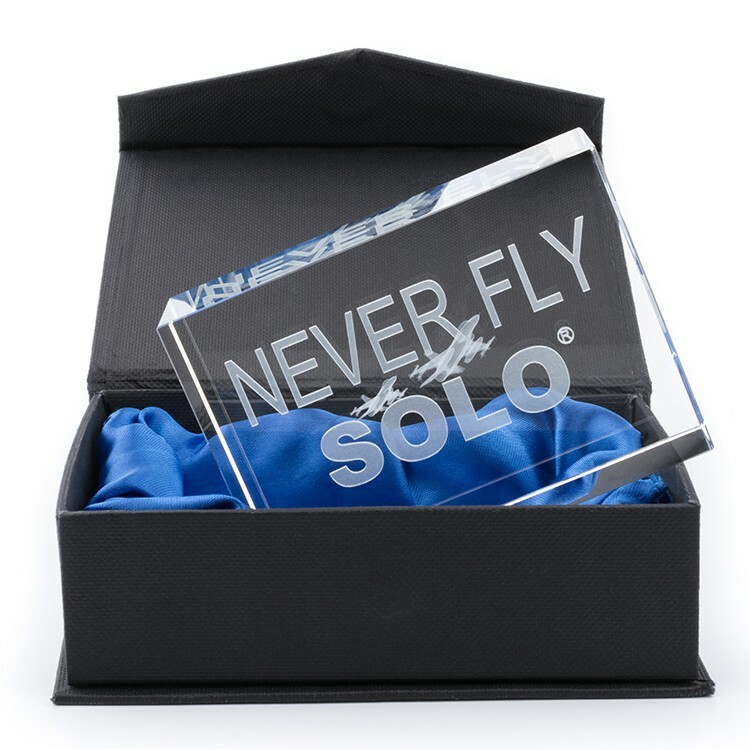 Custom laser etched crystal collectibles, paperweights and awards are a creative way to capture your logo or message. An instant conversation starter that's sure to become a cherished keepsake. Custom and customizable packaging available for every budget. Matte black cardboard box with magnetic flap and blue satin liner shown in photos. 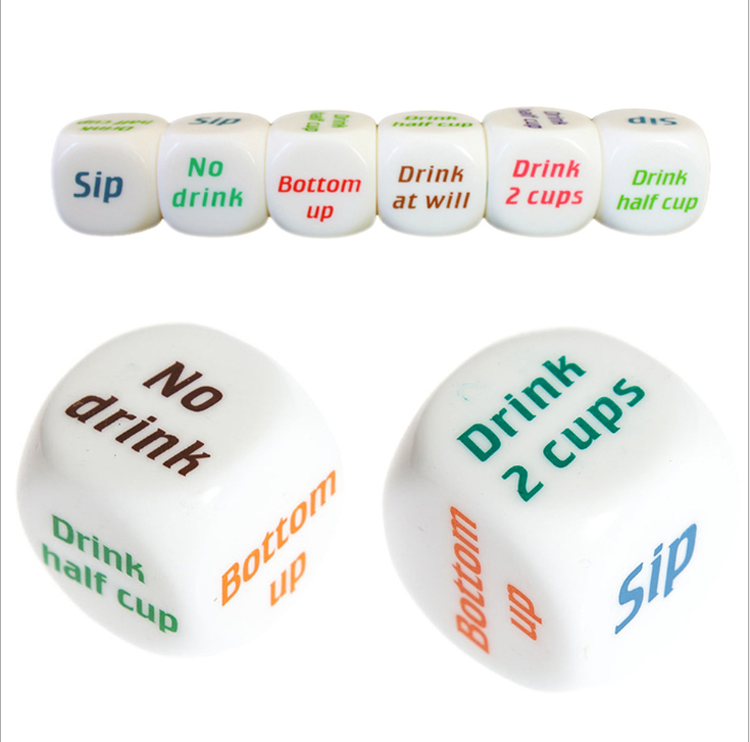 The dice cup is made of PP in dome shape. There are two layers. The clear plastic cover is attached to the bottom to keep the dices inside. The outer cover can take away to see the dices. Logos can be printed on the outer cover. 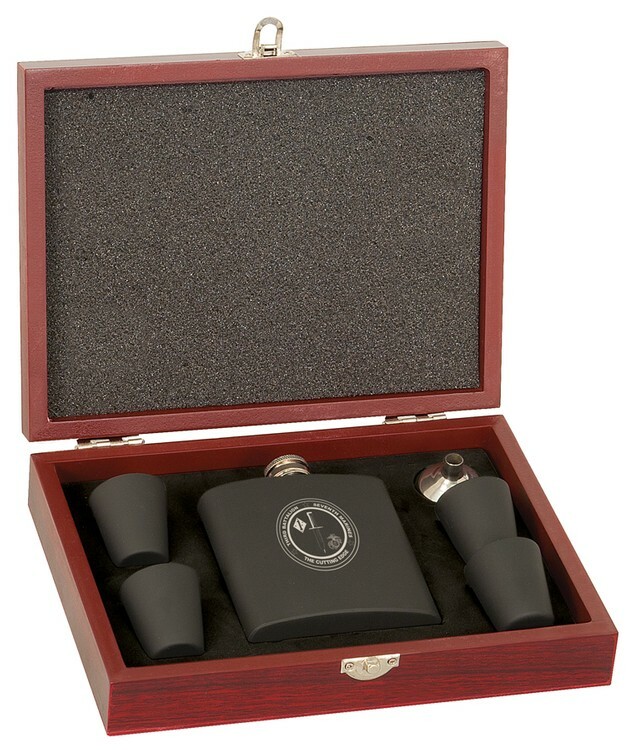 Rosewood Finish Black Flask Set -One 6 oz. 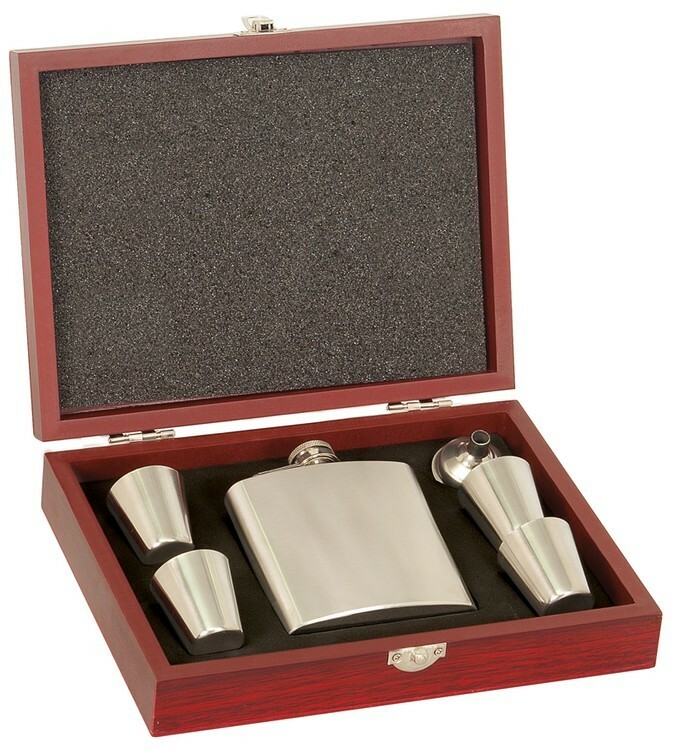 stainless steel flask and stainless steel funnel -Four stainless steel shot glass. 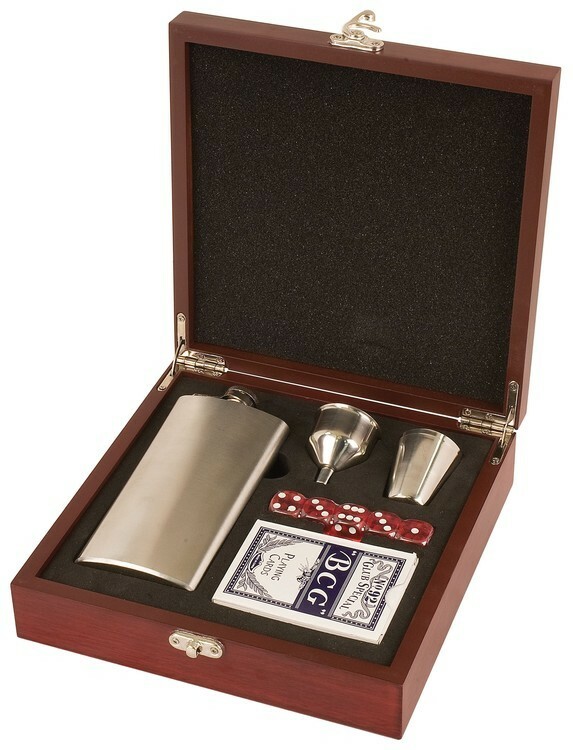 -Rosewood box with silver latch and silver hinges -Engraved Flask or Shot Glasses are additional. 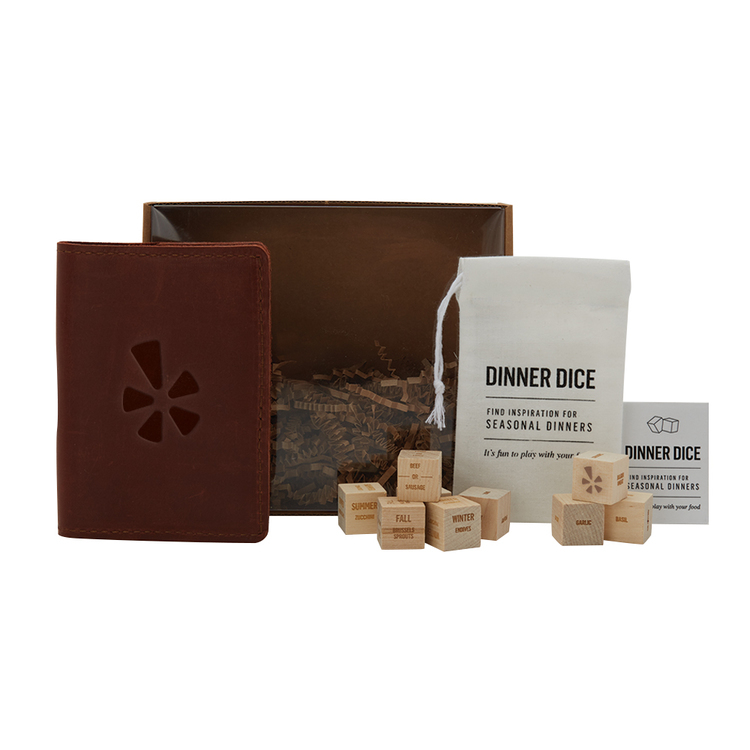 Food Fight set includes a mini composition book with leather cover and nine inspirational wooden meal dice in a cardboard gift box. Choose from 6 domestic, USA Made, leather colors to create something truly unique. Colors and distress marks will vary. 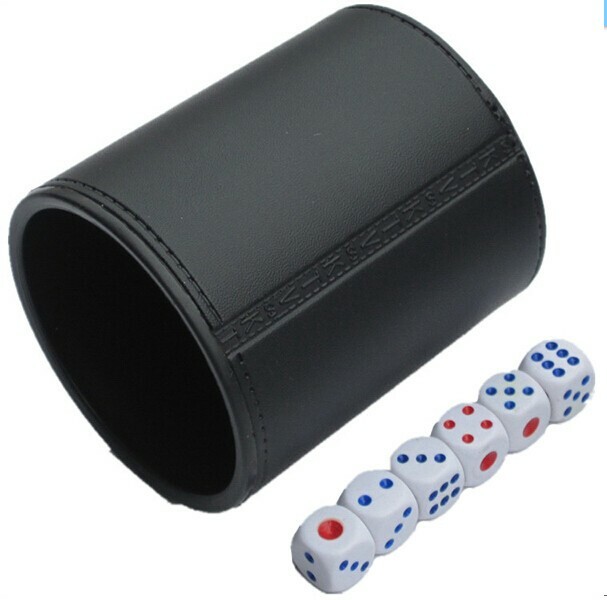 4" Leatherette Dice Cup Set w/5 Dice. 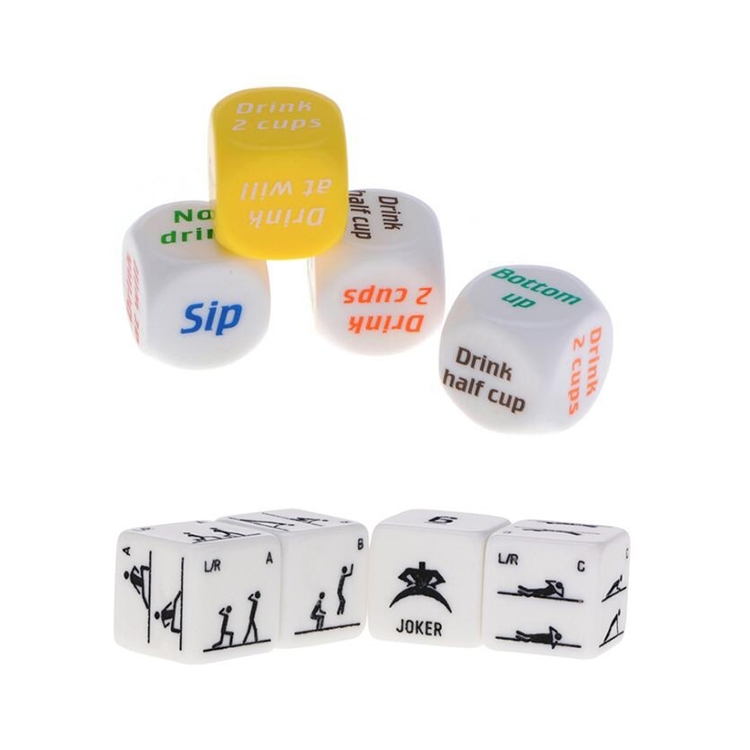 4" dice cup set comes with 5 dice. 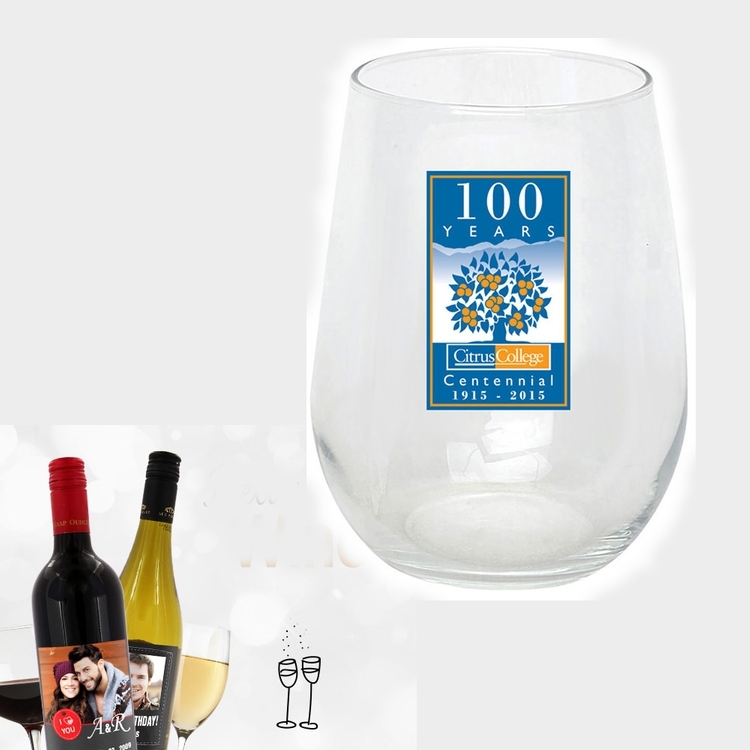 Imprinting methods are either screen imprinting or laser engraving. We recommend laser engraving for best result. Black lasers to either gold or silver, rustic lasers to gold. All other colors laser to black. Cups come with metal snap. 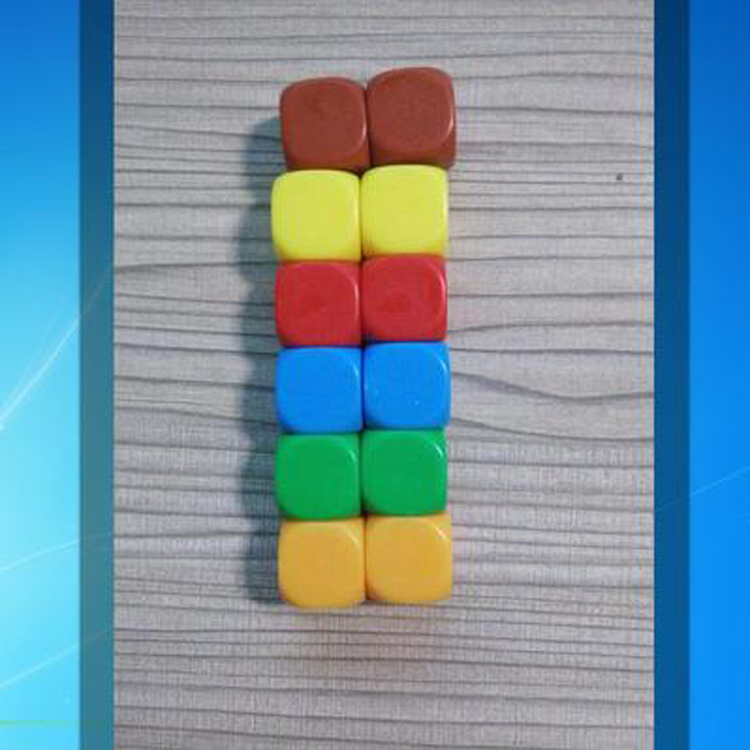 Square opaque corner, made of acrylic material. It is the best choice for your large-scale activities and party entertainment games. Can be customized logo. 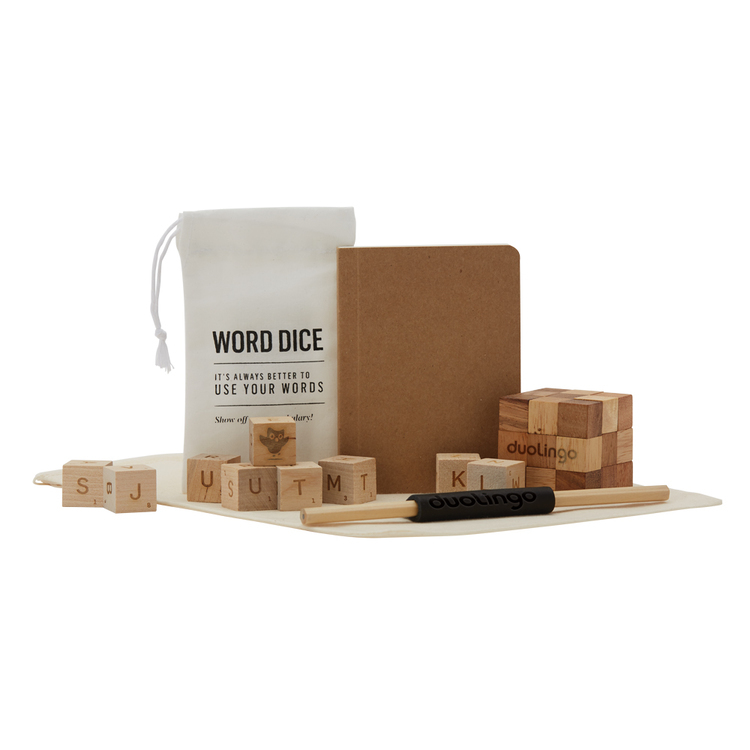 For all who played hours of their parent’s Scrabble and placed a vocabularian beat down on anyone who dared meet you at the kitchen table, the Adder 9 Piece Wooden Word Dice Game is your next cranial challenge. Bring your unabridged dictionary sized word count to bear, roll out the nines and fire for effect! It feels good to be the high muckamuck. 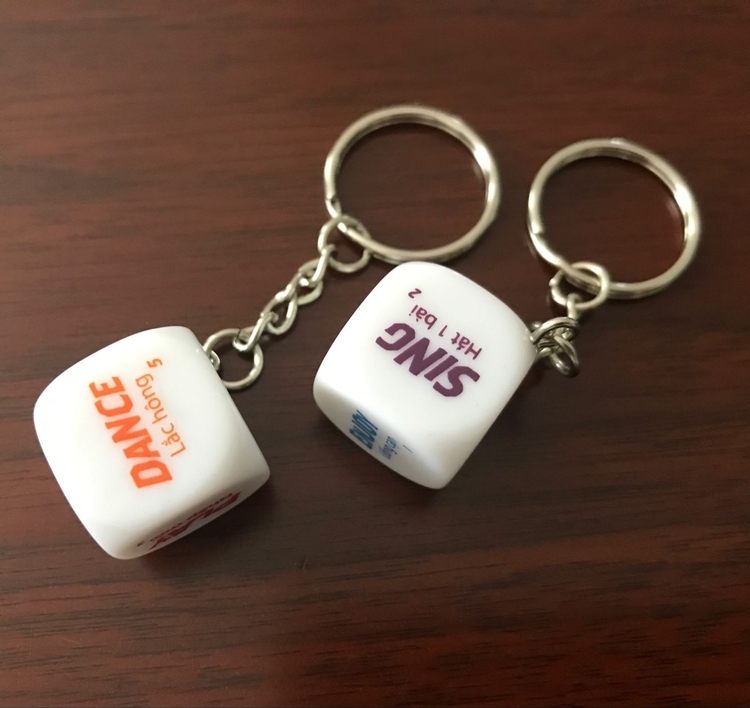 This keychain include a 2cm dice which is made of acrylic. 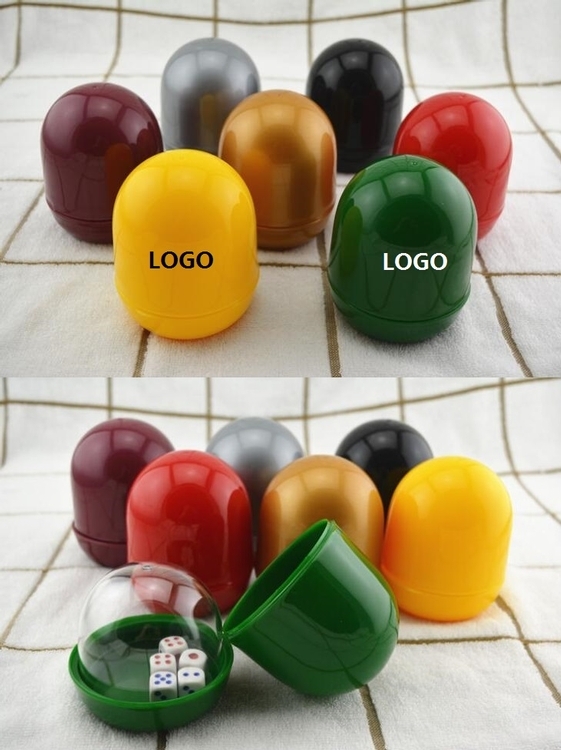 Custom logo can be printed with all colors. This dice is made of acrylic materials. 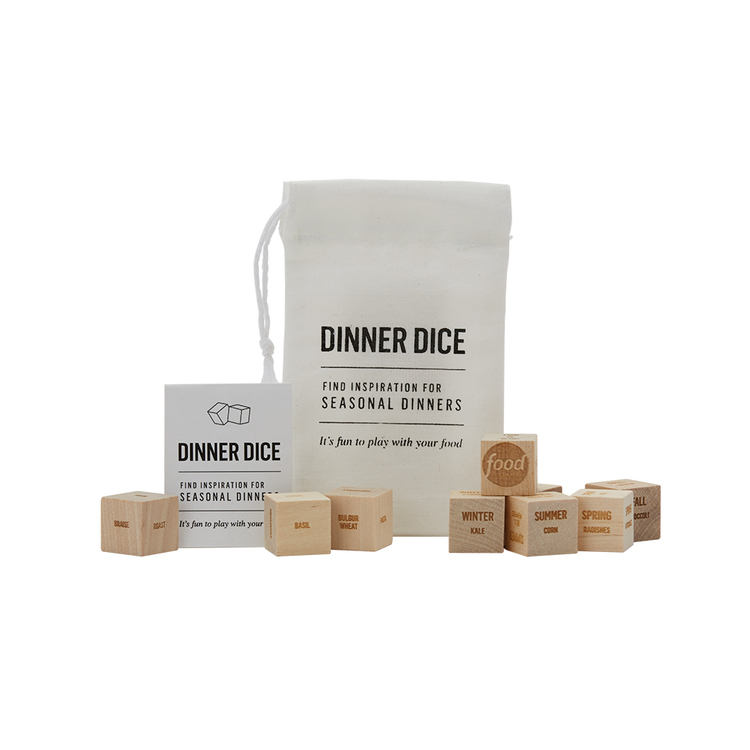 Great for all dice games, board games, or teaching math. Price includes 1 color 6 side with silkscreen printing. 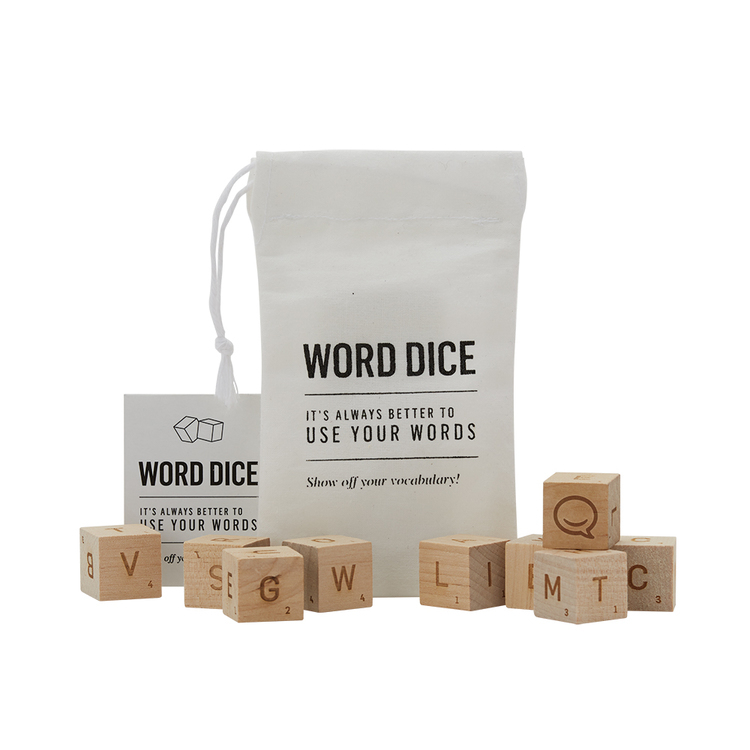 NEW Brain Games set includes the engraved wooden word builder dice, engraved wooden cube puzzle, mini composition book and pencil with debossed leather sleeve in a muslin bag. Choose from 5 domestic, USA Made, leather colors to create something truly unique. Colors and distress marks will vary. 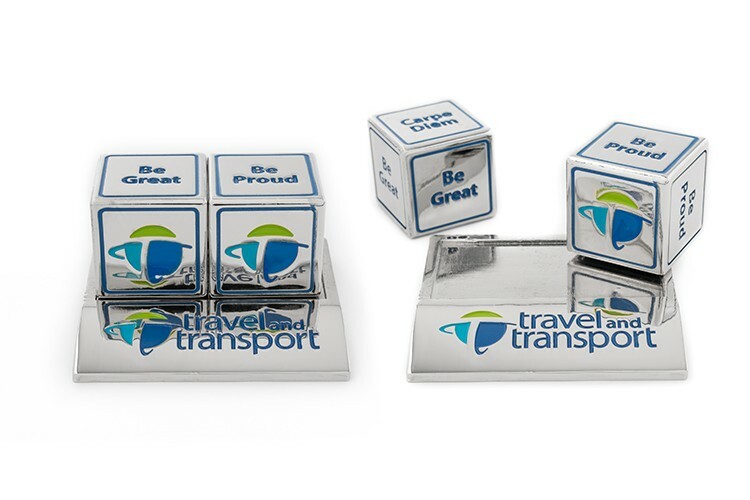 These branded dice make a great addition to any desk and as a corporate gift. The branding ideas are unlimited and memorable. 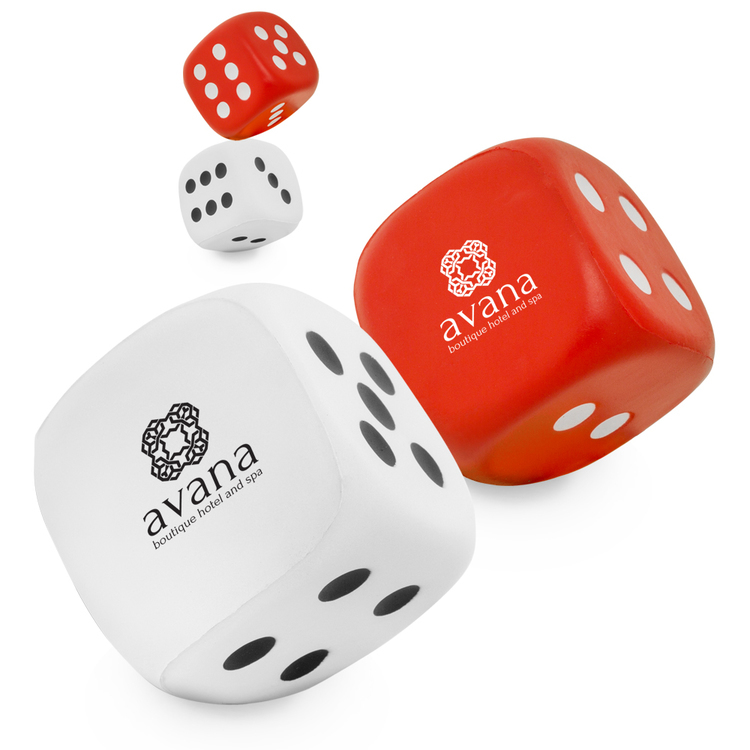 Everyone will want to roll them and see what come up! 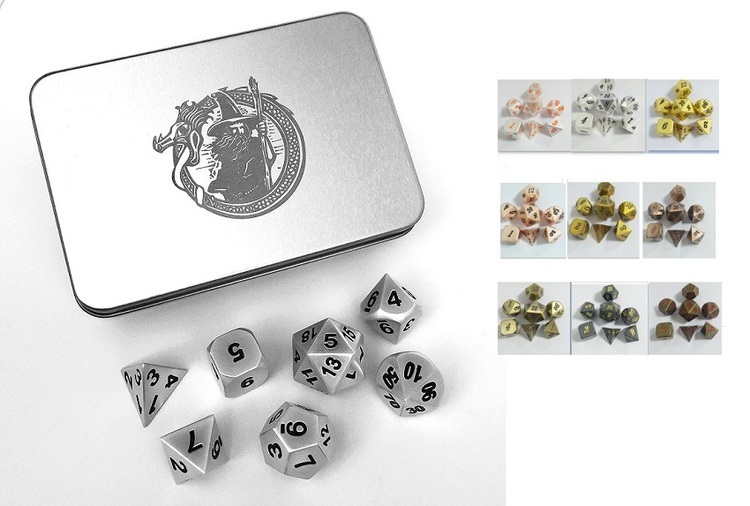 Take the time for uniquely custom, not just customizable with options like metal plating, color and base for the dice to rest. 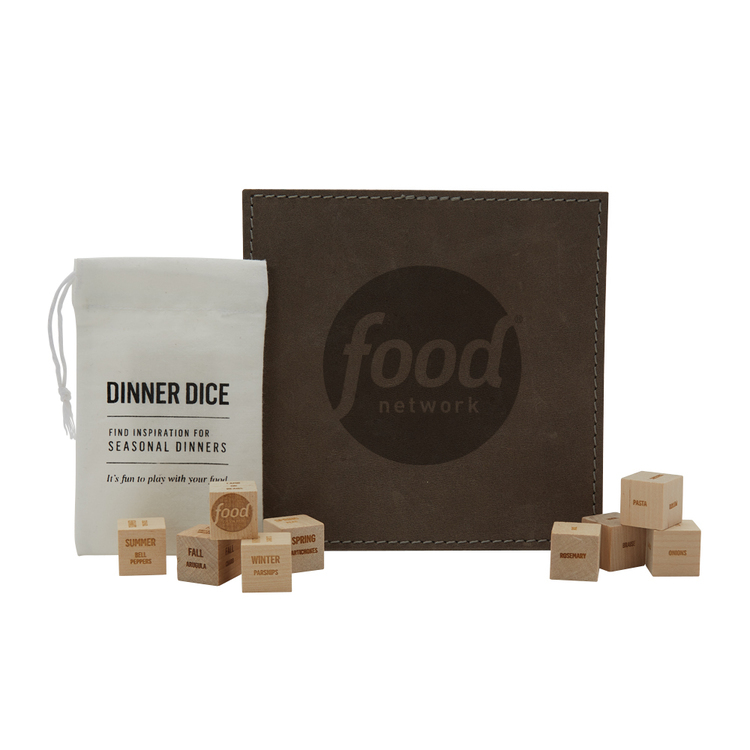 Get Cookin' set includes a set of nine inspirational wooden meal dice with instruction card and debossed leather trivet in a muslin bag. Choose from 6 domestic, USA Made, leather colors to create something truly unique. Colors and distress marks will vary. 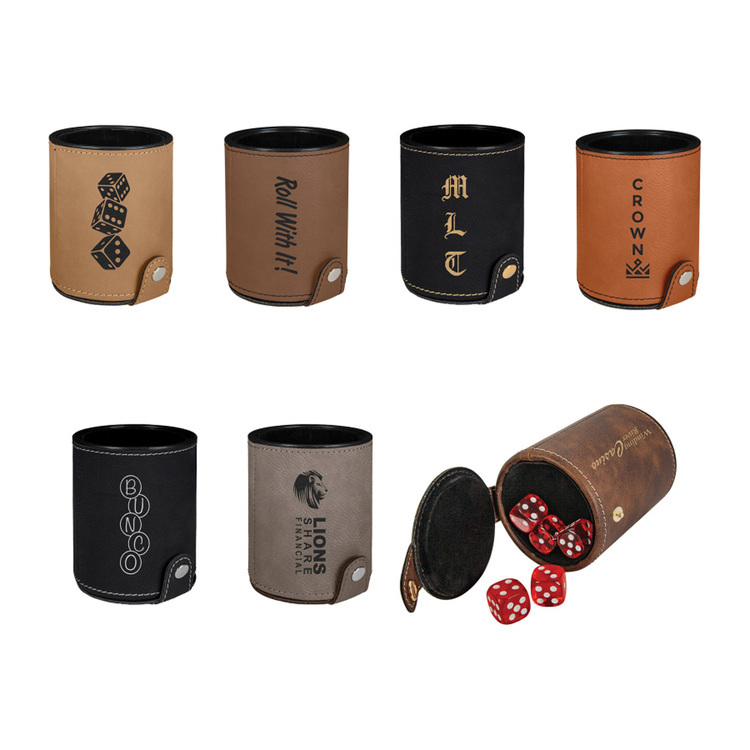 Leather Dice Cup is for bar. Size is 3. 1*3. 6 inch. Real or PU leather Available,which Can Be Customized Logo on Cover Velvet Inside. 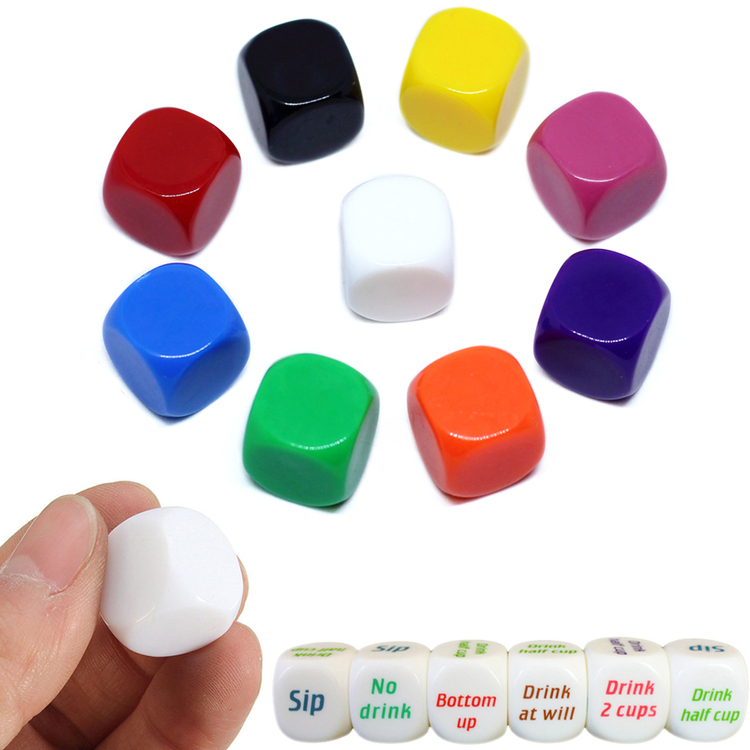 Dice is made of acrylic. 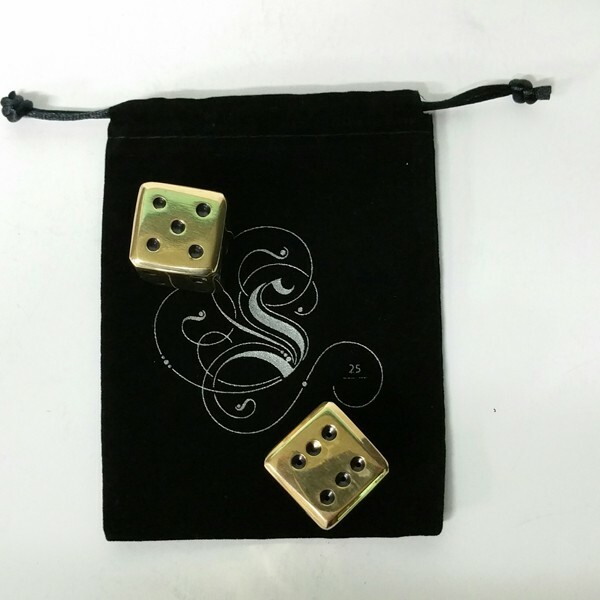 Great for all kinds of dice games such as board games, housekeeping assignment and so on. Custom logo can be imprinted. 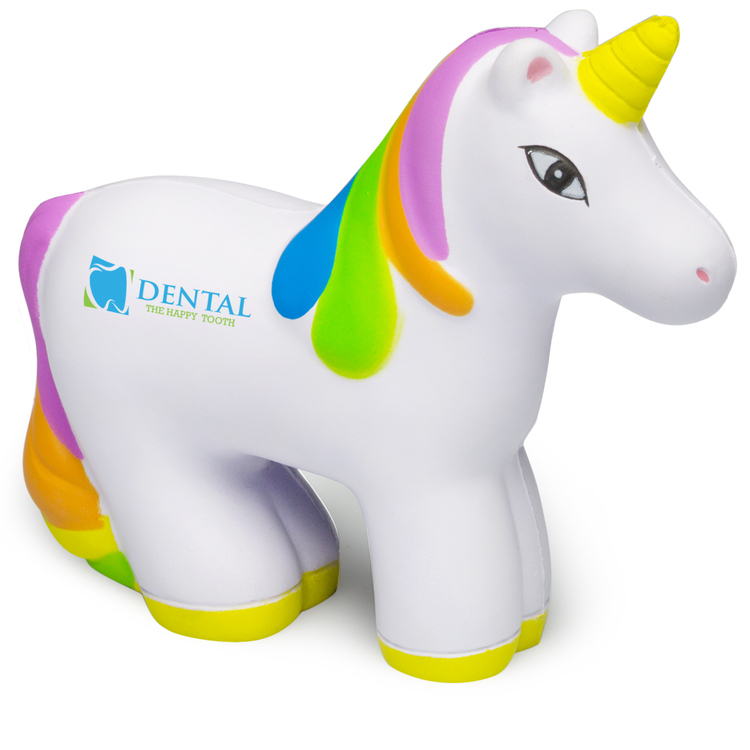 Price includes 6 colors, 6 logo and 6 locations. Full set contains one each of the following dice: D4, D6, D8, D10 (with numbers 0-9), another D10 (marked in tens for percentages), D12, and a D20. The carrying case is small enough to easily fit in a pocket.